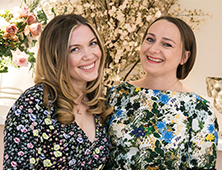 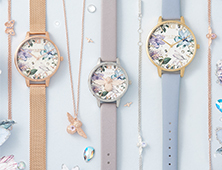 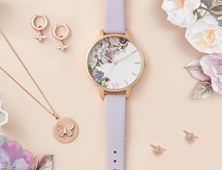 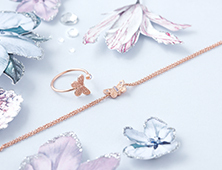 As pretty as a watch can come, this Enchanted Garden style is one you'll want to wear on repeat, we just know it. 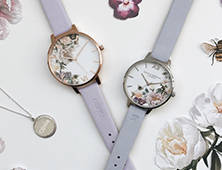 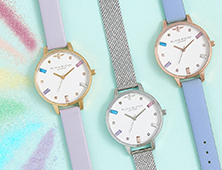 The midi dial is decorated with hand-drawn blooms (illustrated by our talented designers in London) then finished with a vegan-friendly strap. 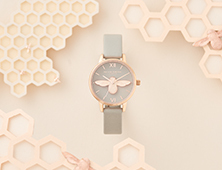 Grab yours now, thank us later.